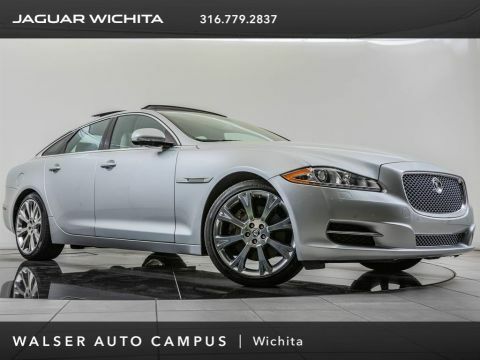 2016 Jaguar XF Premium located at Jaguar of Wichita. 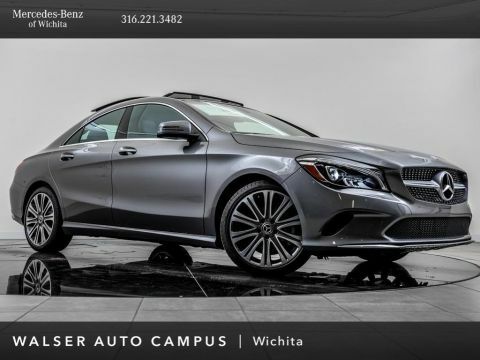 Original MSRP was $61,086. 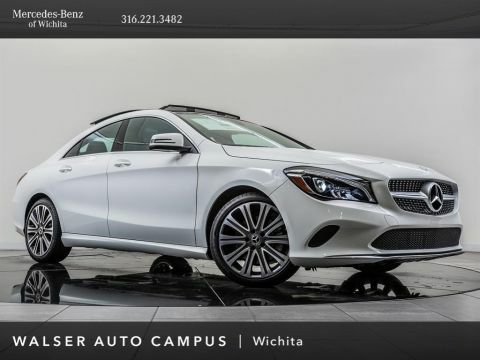 Polaris White with an Espresso Leather interior. 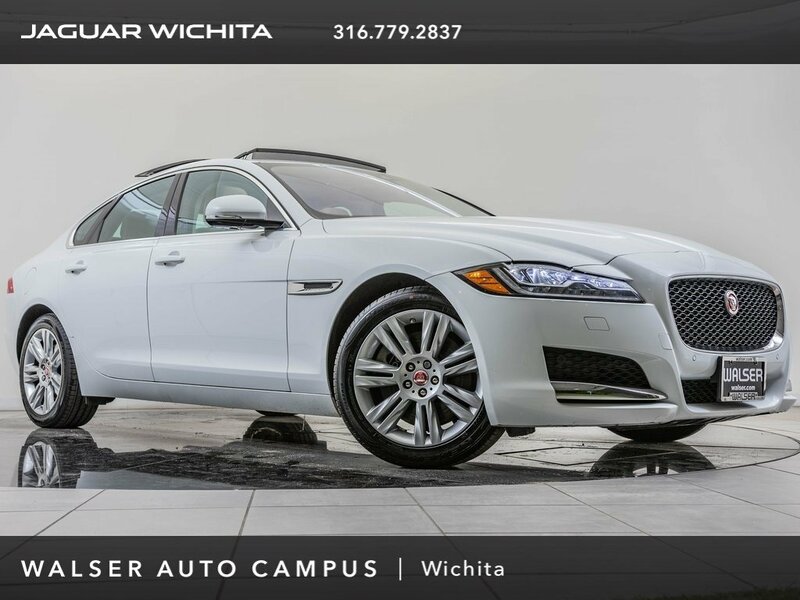 This 1-owner 2016 Jaguar XF Premium is equipped with Navigation, Blind spot monitoring, Front and rear parking sensors, Adaptive headlights, and Heated front & rear seats.